기사요약: 박근혜 대통령의 변호를 맡게 된 유영하 변호사가 대통령 검찰 조사 연기를 요청했다. 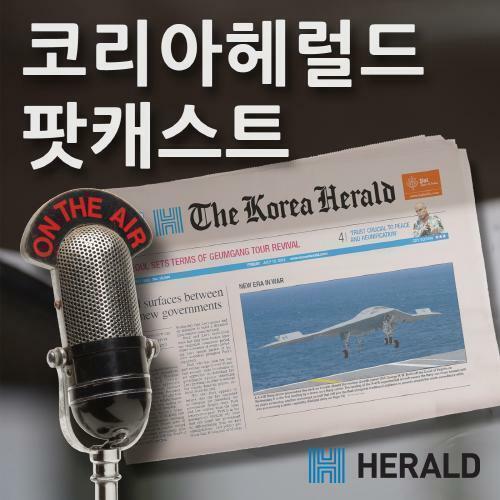 15일 유 변호사는 검찰 청사 앞에서 "변호인으로 선임된 지 하루 밖에 되지 않았다”며 “16일 조사는 물리적으로 불가능하다고”고 밝혔다. President Park Geun-hye’s newly appointed lawyer clashed with the prosecution Tuesday over the date and format of its planned questioning of the embattled leader. The president has selected Yoo Yeong-ha, a 55-year-old private attorney, to counter a growing list of allegations that she may have helped her confidante, Choi Soon-sil, create slush funds with corporate donations and meddle in state affairs. Despite the prosecution’s call for the interview to be held no later than Wednesday, Yoo was adamant that it was “physically impossible” because he was hired Monday and needed more time to prepare. He also took issue with the prosecution’s unprecedented plan to quiz a sitting leader face-to-face, saying a written query was “appropriate in principle” but if a head-to-head meeting is necessary, it could be done in minimal time. 기사요약: 일본과의 군사정보보호협정이 6일만에 법제처 심사에 통과되면서 또 다른 정치적 사안으로 떠오르고 있다. 군사협정의 핵심은 한일 양국이 보유한 군사비밀과 대외비 정보를 국회동의 없이 서로에게 제공한다는 것이다. 이에 야당이 한민구 국방장관 해임을 건의하는 등 행동에 나섰다. Opposition parties Tuesday set in motion a campaign to oust Defense Minister Han Min-koo over a controversial military pact with Japan that was tentatively signed by the two sides late Monday. Making good on their pledge, the three groups -- the Democratic Party of Korea, People’s Party and Justice Party -- decided to submit a parliamentary motion to recommend the minister’s dismissal on Nov. 30 and put it to vote at a plenary session slated for Dec. 2. Its passage is likely, since the opposition bloc controls more than a majority of seats in Parliament.